Want to try a delicious tropical fruit? 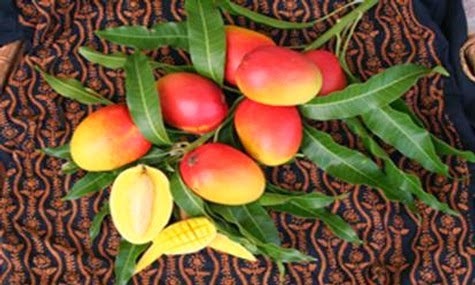 Then, come and enjoy in Fairchild Tropical Botanic Garden,Saturday, July 12, 2014 - Sunday, July 13, 2014 from 9:30 AM to 4:30 PM will once again to celebrate the mango at the 22nd Annual International Mango Festival. Over the two days of the festivities we will celebrate the mango as an object of beauty and admiration, a subsistence crop for the people and as a niche and mainstream commercial fruit of the future. There will also be mango culinary demonstrations, our one of a kind mango brunch, a fantastic International Fruit Market and fun activities for kids. No excuses!! Something the whole family can enjoy. Good taste! Summer is here and it's time to get out and play. For many parents it also marks a time when children are at home for a long time and can get tense - why not give the kids a ride they will never forget with the Summer Saving Pass. Great savings pass for unlimited visits to the Miami Seaquarium, Zoo Miami, Lion Country Safari and the Museum of Discovery and Science. Adults $56, Children $46, all summer long! 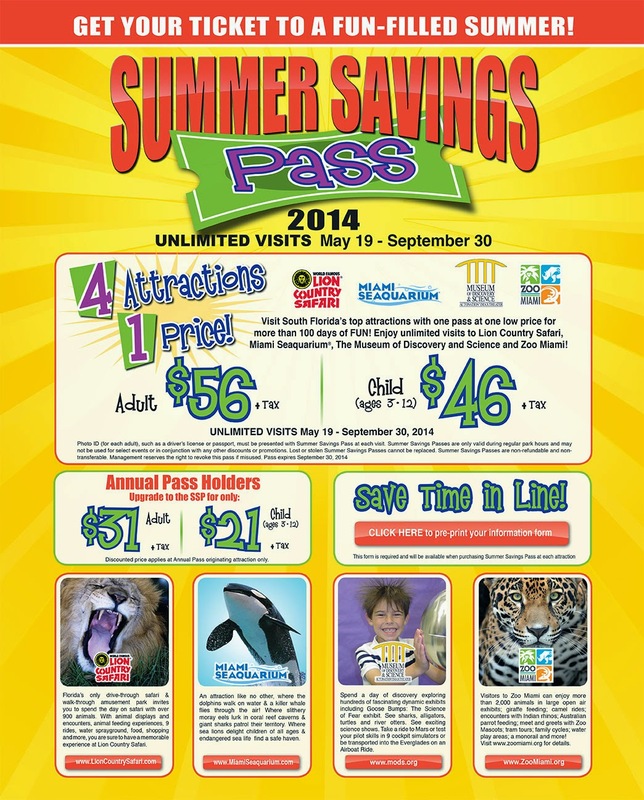 Pass is valid from May 19 to September 30, 2014. If you're visiting Miami with kids this is a fantastic deal. Hurry! One of my favorite things to do after a hard days work is to put on my shorts, grab my ipod and take a jog along Miami Beach's beautiful boardwalk. 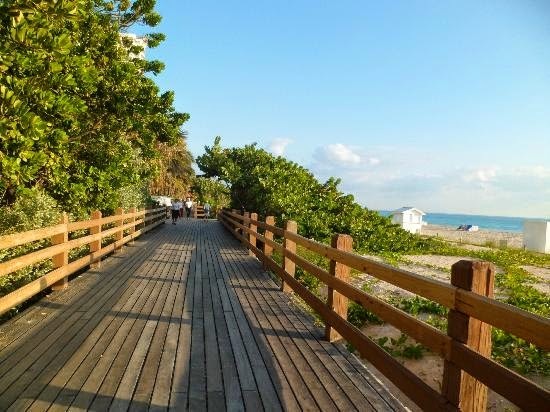 Located right outside your Miami Beachfront Hotel, this boardwalk stretches for miles! Early evening is the perfect time for a jog or relaxing stroll as the heat of the day cools down and the sun begins to set. You'll enjoy spectacular ocean views and appreciate the beauty of our city. Not to mention that this is a fantastic and enjoyable way to walk off some of those extra vacation calories! Enjoy! Come To Celebrate Independence Day! 4th of July is one of those great family events that everyone loves to participate. Miami offers the perfect spots to watch the fireworks . Enjoy live multicultural music while eating delicious food from one of the many booths. Stay until dark for the fireworks which are the highlight of the celebration. The festival begins at 3pm and concludes with fireworks at 9pm. Plan an Independence Day celebration like no other! Remember we are waiting for you to give that warm welcome to our hotels! There are many ways to celebrate with your Dad on Father's Day .Choose from the list of special Father's Day events in Miami, or just get an idea for something fun or relaxing to do together. Father's Day is coming soon so it's not too late to plan your special Father's Day. 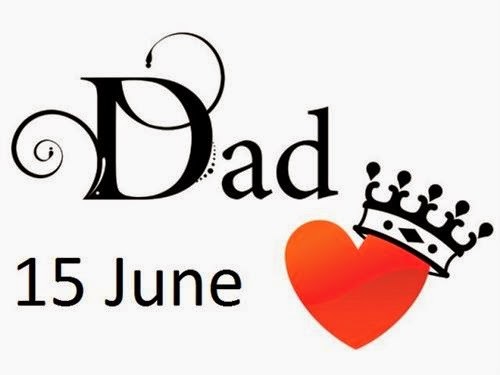 This is the perfect day to tell your dad / grandpa/ uncle how special they are to you. Dad has a quiet and deep influence on us and they deserve the best.. Of course, he deserves many things, but nothing like spending quality time together. So book your room now and enjoy Father's Day weekend in this marvelous city. Surprise him! Daddy deserves it! !